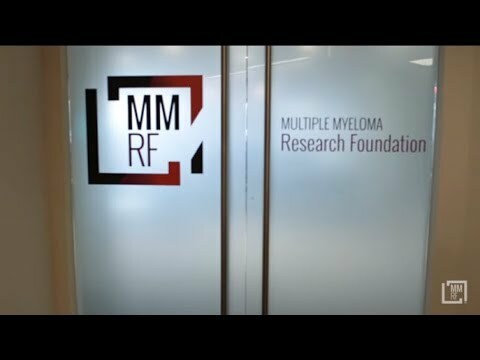 The Multiple Myeloma Research Foundation helps accelerate the development of next generation multiple myeloma treatments to extend patient’s lives, and lead to a cure. The Research Foundation was established in 1998 as a 501(c)(3) non-profit organization by twin sisters Karen Andrews and Kathy Giusti, soon after Kathy’s diagnosis with multiple myeloma. 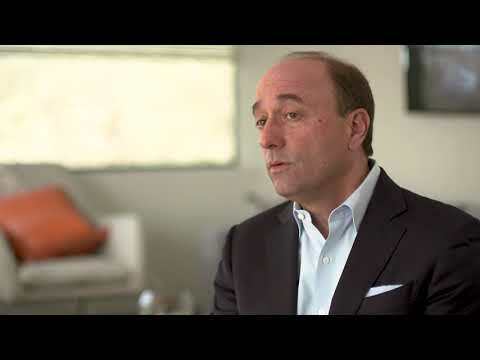 The mission is to relentlessly pursue innovative means that accelerate the development of next-generation multiple myeloma treatments to extend the lives of patients and lead to a cure.